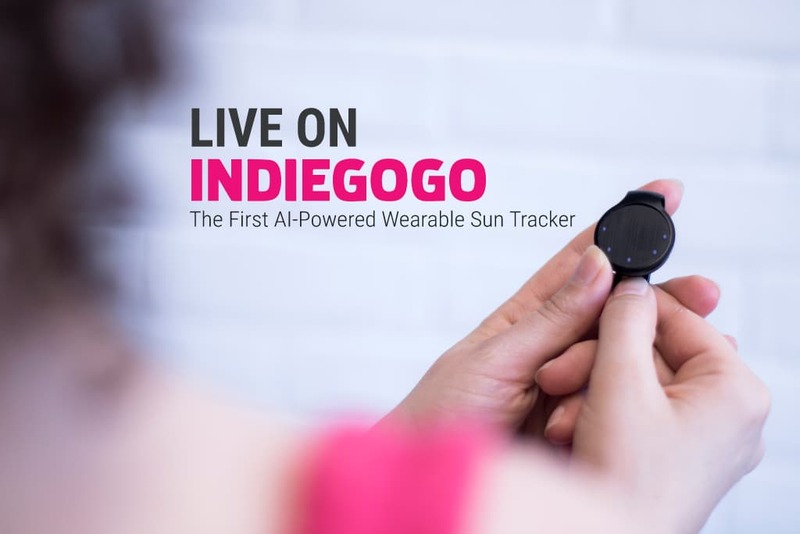 We’re excited to announce that, following the success of our Kickstarter campaign, we’ve moved our campaign over to Indiegogo InDemand! If you didn’t get to back our Kickstarter campaign, now’s your chance! Visit our Indiegogo campaign page here to order a device and check out all the details. Hurry, don’t miss out on all our awesome Indiegogo discounts and perks!